Don't believe everything you read in the Philadelphia Inquirer. 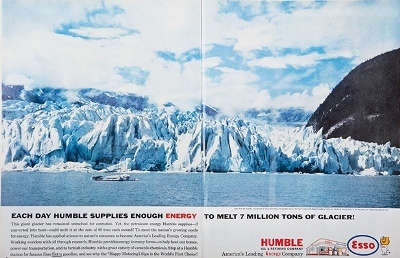 Don't believe everything you read in the Philadelphia Inquirer. 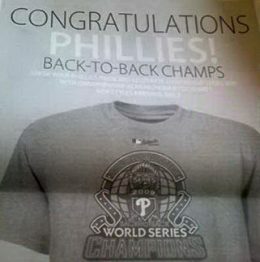 Today’s print edition features a three-quarter-page Macy’s ad congratulating the Philadelphia Phillies on winning back-to-back World Series titles. Unfortunately for Macy’s, the Inquirer and all Phillies fans, Philadelphia is currently behind in the series three games to one and faces elimination tonight. What towns and cities can learn from Norwich, “Norwich”—Even though “Norwich” can be found in the sports section of the bookstore, one might view Karen Crouse’s book as a self-help/self-improvement book.